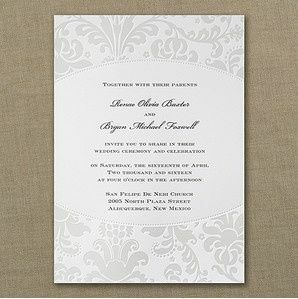 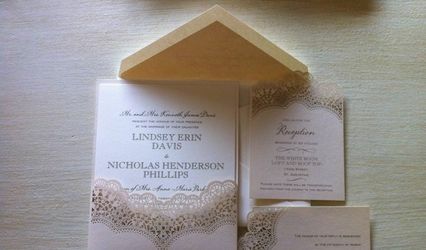 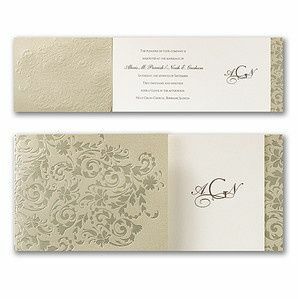 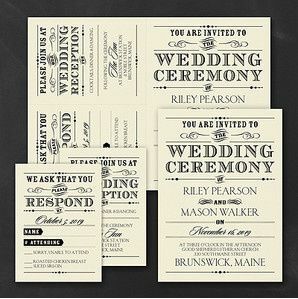 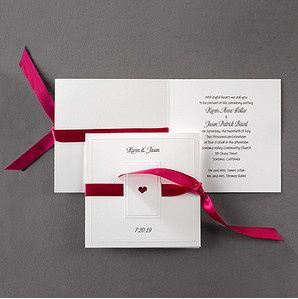 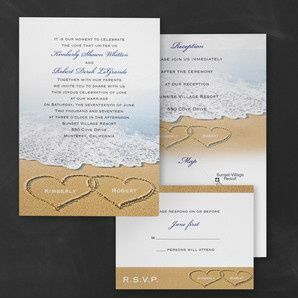 Located in Daytona Beach, Florida, Red Rhino Promotions is a professional invitations and accessories retailer. 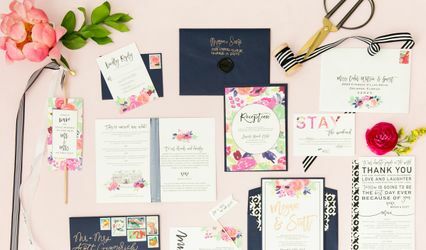 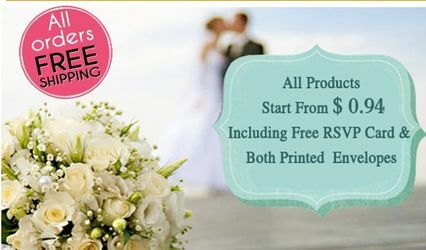 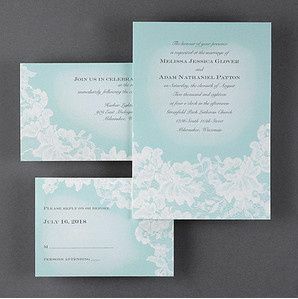 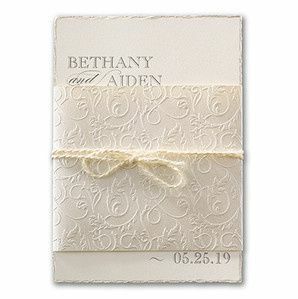 Whether couples are in need of custom wedding invitations or wedding favors, Reh Rhino has a huge selection of just that, and more. 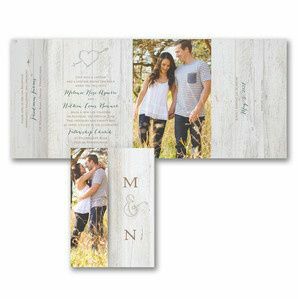 We had a great experience on everything with this vendor. 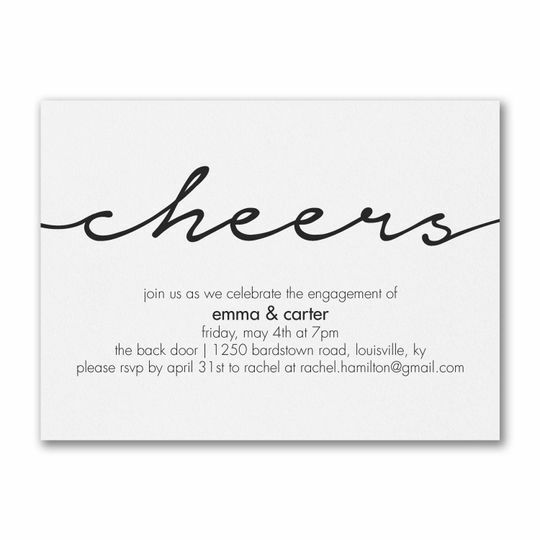 Bent over backwards to make the day special.